Every company's success can be directly attributed to the efforts of each and every worker that contributes to the effort. As a family-owned business, Celina likes to make sure that every worker feels welcome and is given every opportunity to achieve their full potential. At Celina, we like to think of each and every employee as a major contributor to our ever increasing success. 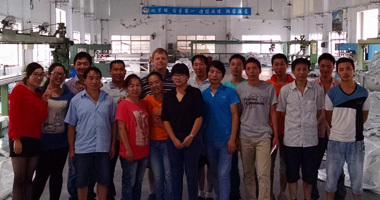 Whether you're located in our Customer Support division located in Lucena City, Philippines, our Taicang Production Facility in Taicang City, or the US Headquarters in Celina, Ohio, your individual effort is what makes us one of the largest and fastest-grown companies in the fabric product business. 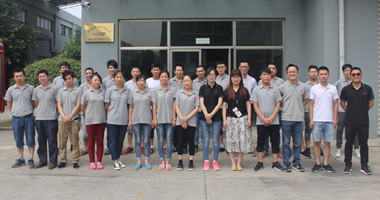 As we continue to expand, we would like to welcome any newcomers that are looking for a fulfilling work environment - employees with English skills are eligible for benefits such as increased salary and job opportunities.